These all natural Healthy Snack Bars are gluten free, grain free, dairy free, soy free, refined sugar free, preservative free, GMO free and make the perfect breakfast or snack on the go!!! I have an 8 state territory for work so I travel quite a bit with gear from thecomfytraveler.com. I’m always looking for healthier choices when I’m on the road and I happened upon these Healthy Snack Bars found at Kroger’s in the Indianapolis area. Thees healthy snack bars are made by the brand Charmed Bar. 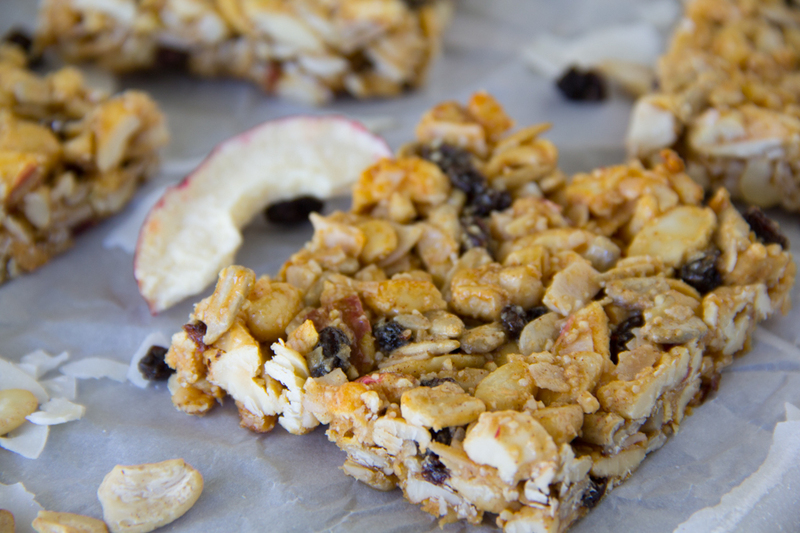 They are made with all natural ingredients that you can pronounce like cashews, cashew butter, apples, raisins, etc. 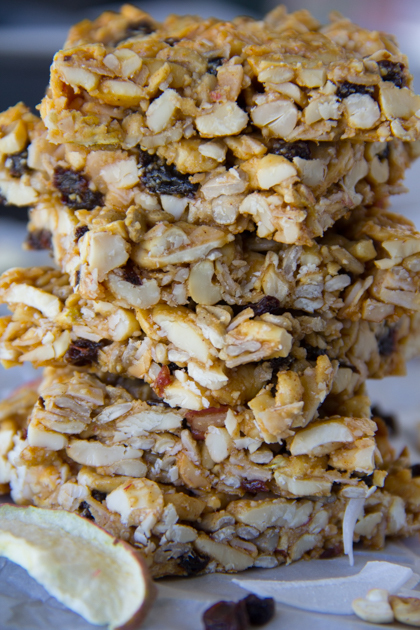 These Healthy Snack Bars are gluten free, grain free, dairy free, soy free and refined sugar free. I’m always on the lookout for their Cashew Butter Apple-rageous flavored Charmed Bar, which is my favorite of the three. Since I don’t get to Indianapolis as often as I’d like, I’ve searched every Kroger in my area high and low to no avail which is how this recipe was born. 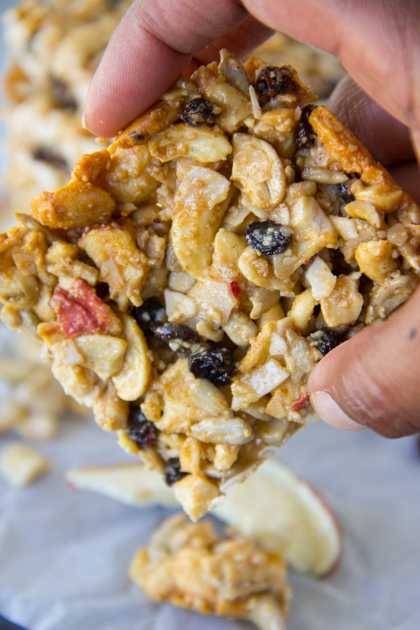 I gathered up all of the ingredients on the package, came up with some measurements and VOILA…healthy snack bars made right at home. Hubby enjoyed these so much that he wouldn’t even share them. He’s already requested that I make them again because he loves keeping healthier snacks on hand. I went to a chiropractor for the first time in life last week. I’m so glad that I did because he found that my spine was out of alignment in three places. He said that it is severe enough to see him three times a week for the next 2 months to get things back aligned in order to restore normal systemic function in my body. Hmmm, alignment. Makes me think of aligning myself with the will of God. We need to want more of He has planned for us rather than getting our own way. The more we pray, study His Word and spend time in His presence, the more success we will have in our lives. So are you in alignment with God’s will for your life? Say Grace and enjoy!! Line an 8-inch square baking pan with parchment paper with enough overhang on the sides to easily remove the bars from the pan. Set aside. In a medium bowl, mix all of the ingredients together until combined. Place mixture in baking pan and press to make an even layer. 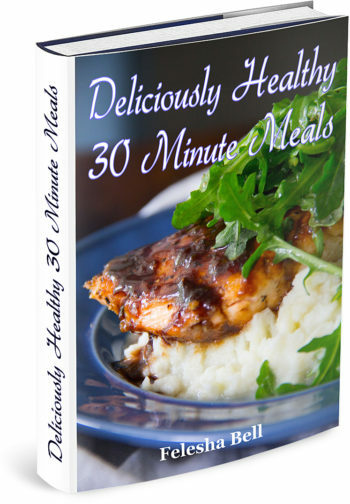 Allow to cool in the pan set on a wire rack for 1 hour, then place in the refrigerator to chill for an hour. Remove bars from the pan using the overhang on the sides and cut into 9 squares. This is right up my alley! 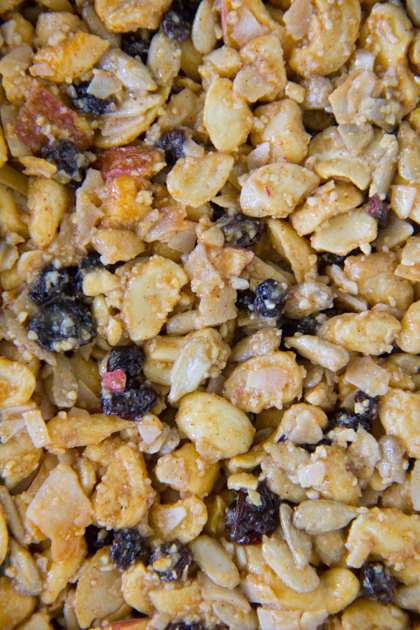 Love the nuts, cashew butter, and dried fruit! So yummy and healthy!! It really is the perfect combo of flavors!! So yummy!! These are perfect for travel snacking – or any snacking for that mater!